19 pieces by 14 composers. 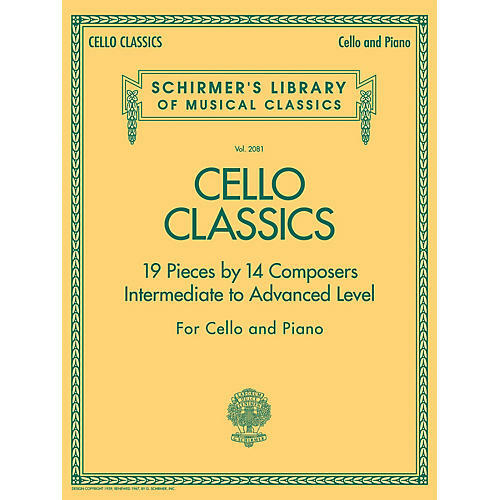 Cello literature appropriate for the intermediate to advanced level player. For cello and piano.